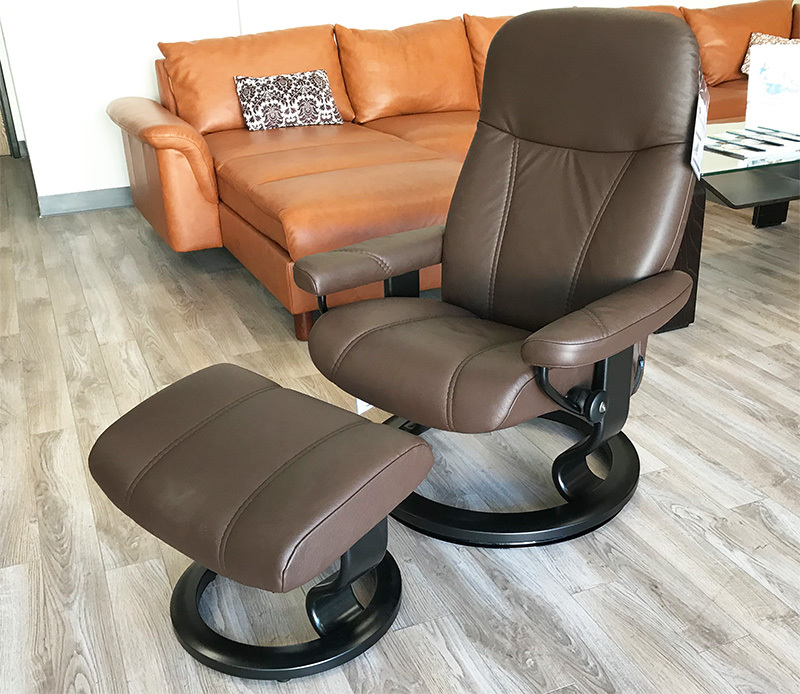 Ekornes Stressless Batick Brown 09385 Leather Recliner and Ottoman. 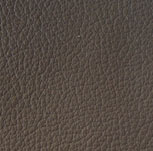 Stressless Batick Brown 09385 Leather - Our Stressless Batick Brown 09385 Leather offers durability and a sensible price point It will withstand wear and tear over the years developing to a soft patina, natural to aged leathers. 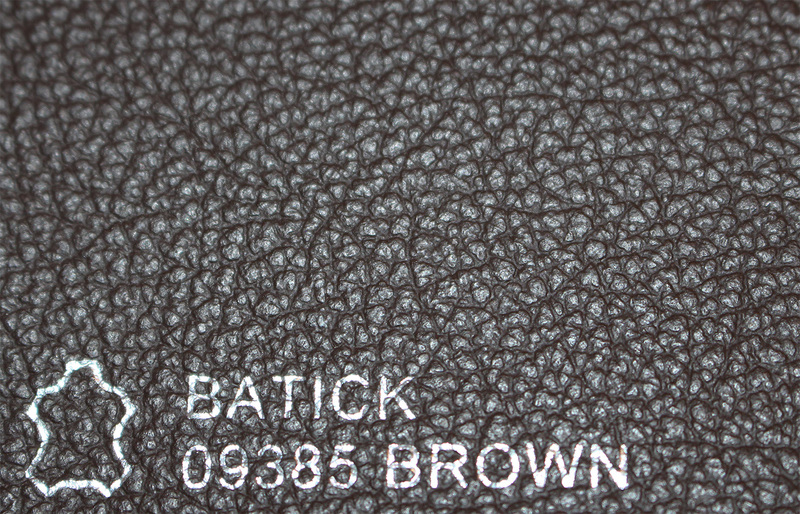 Batick Brown 093 85 Leather is corrected from visible defects and improved by pigment, with a grain embossed surface. Stressless Batick Brown 09385 Leather is specifically processed to be resistant to fading in natural lighting with a heavier protective lacquer coating that is designed to make cleaning easier. This is an excellent choice for families. 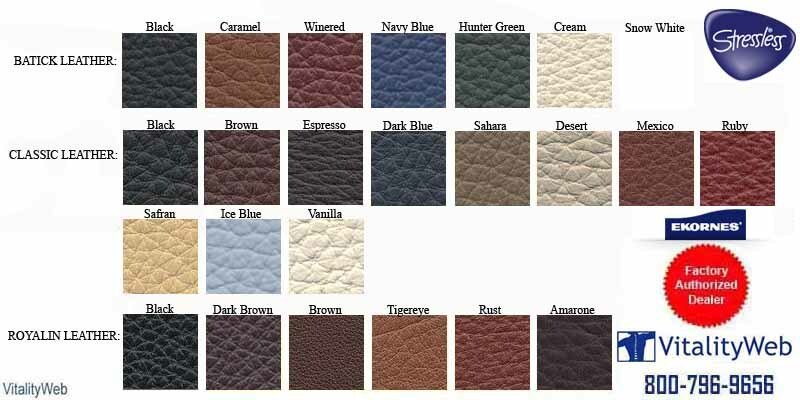 All Stressless Ekornes� Batick Brown 09385 Leathers are sourced from cattle tanneries worldwide. During the manufacturing process, the hides are deep dyed. For variation, basic dye colors and varying dye colors (with visible two-toned effects) are offered. Inspection is in accordance with international norms for quality and determination. 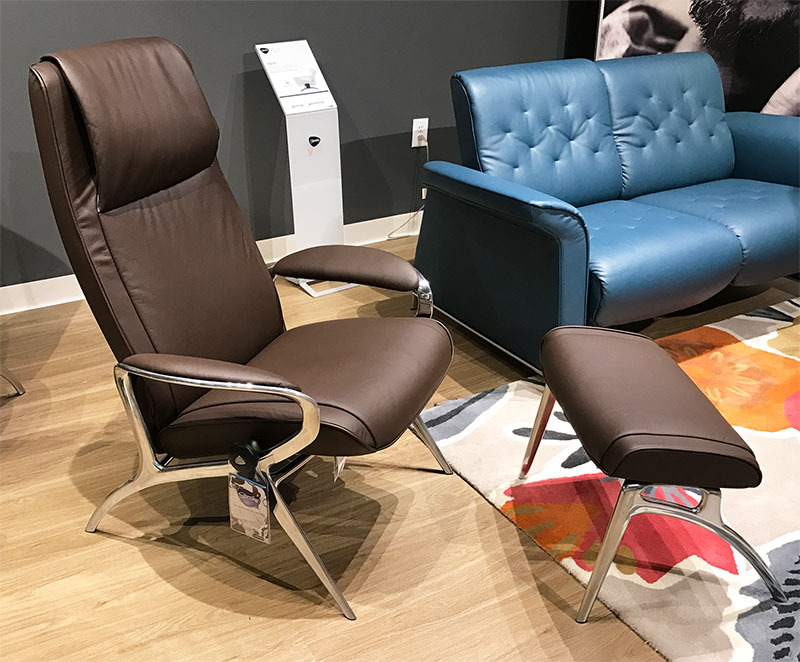 Manufactured according to existing laws and guidelines for human useage and at all times, the Ekornes� company cooperates with international institutions regarding the safety, content and use of chemicals as well as other substances relating to health and environment of its leathers.